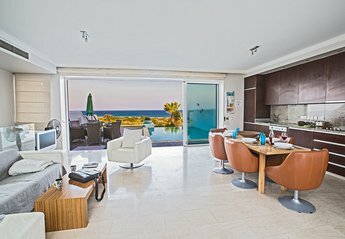 Found 55 holiday rentals in Protaras. 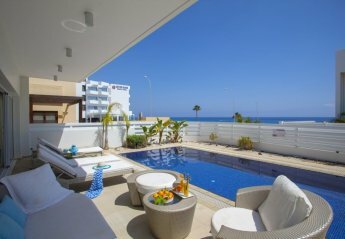 Themis villa in central Protaras, free wifi and private pool!!! 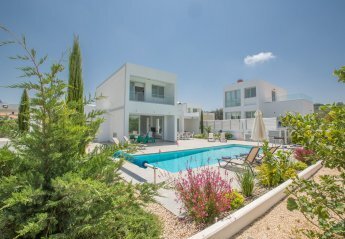 Five bedroom sea front luxury villa with barbecue and large garden, fully equipped including air conditioning, 70 meters to the beach with sea view and magnificent scenery. 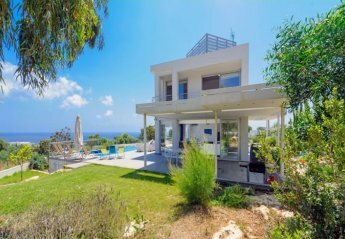 This 5 bedroom villa with private pool is located in Protaras and sleeps 13 people. It has WiFi, barbeque facilities and parking nearby. 3 story super home, private gated access with video entry systems, 3 Car Garage with Electric Door, BOSE lifestyle Surround Sound, Outdoor projector Cinema Room, 74 inch LED 3D TV. 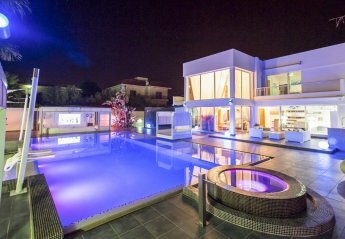 This 6 bedroom villa with private pool is located in Protaras and sleeps 12 people. It has WiFi, a garden and barbeque facilities. 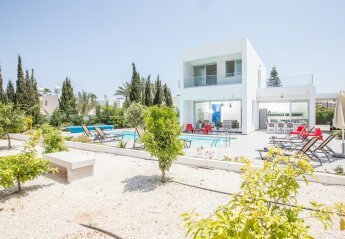 Villa Sapphire is situated just a short distance from the centre of the resort of Protaras and a mile east of Ayia Napa. It is located close to Konnos Bay. 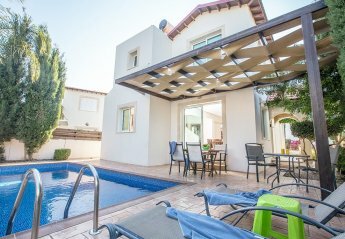 Villa Turquoise has a fabulous and much-desired location within the popular resort of Protaras on the south-eastern coast of Cyprus. 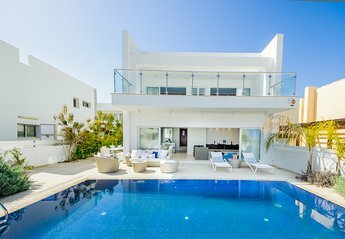 This 4 bedroom villa with private pool is located in Protaras and sleeps 9 people. It has WiFi, a garden and barbeque facilities. 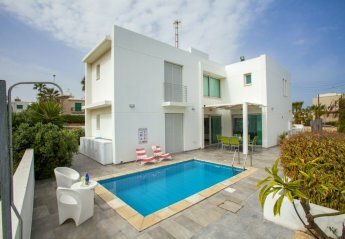 This 5 bedroom villa with swimming pool is located in Protaras and sleeps 11 people. It has WiFi, barbeque facilities and parking nearby. 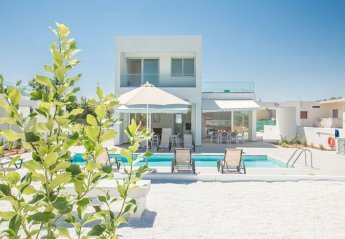 This 4 bedroom villa with swimming pool is located in Protaras and sleeps 10 people. It has WiFi, barbeque facilities and parking nearby. 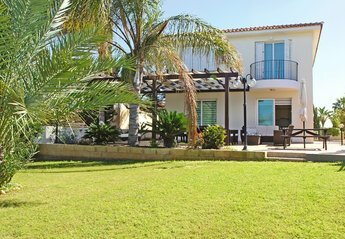 This 4 bedroom villa with swimming pool is located in Protaras and sleeps 9 people. It has WiFi, barbeque facilities and parking nearby. 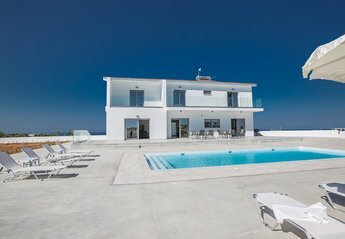 This 6 bedroom villa is located in Protaras and sleeps 14 people. It has WiFi, barbeque facilities and parking nearby. 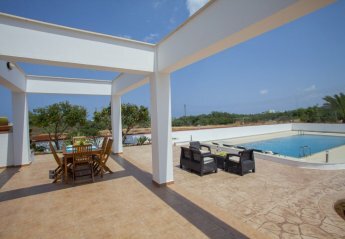 This 5 bedroom villa with swimming pool is located in Protaras and sleeps 10 people. It has WiFi, barbeque facilities and parking nearby. 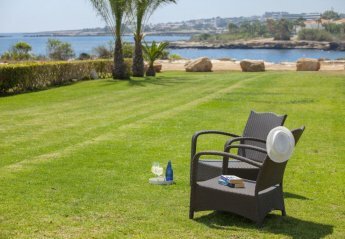 Located midway between the resort centre and Cape Greco national park, this area of Protaras offers scenic surroundings in a quiet location. This central resort location is an excellent place to stay. All the resort amenities are close by with a fantastic variety of restaurants. 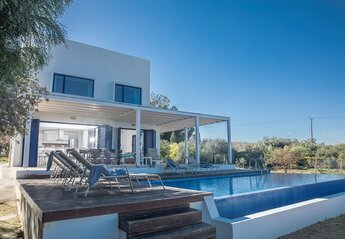 This 4 bedroom villa with swimming pool is located in Pernera and sleeps 10 people. It has WiFi, barbeque facilities and parking nearby. Villa Elena-3 bed Mediterrean Villa with pool and WIFI. 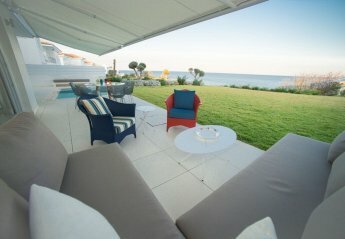 Villa Pieros is a stylish five-bedroomed villa on Cyprus's stunning eastern coast. Five-bedroomed Villa Christofi is three levels of holiday luxury. 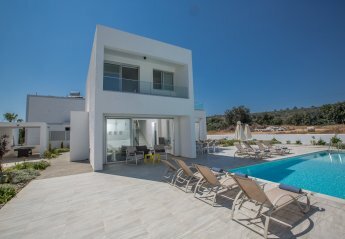 Looking for holiday lettings in Protaras? 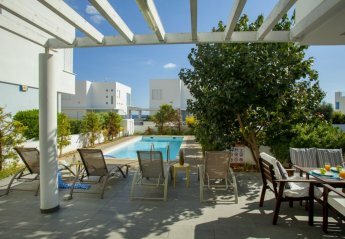 We are in the process of placing rental properties in Protaras on this page. 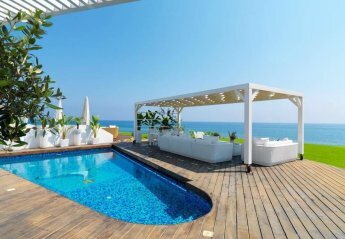 Please enter your name and email address below and our team will email you our selection of properties in Protaras. And this is a FREE service!